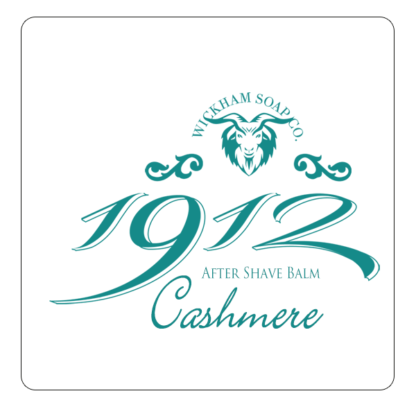 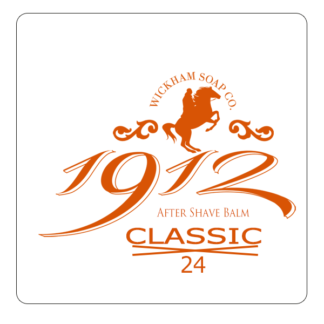 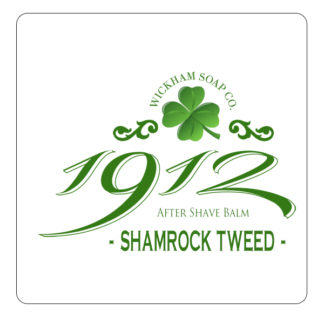 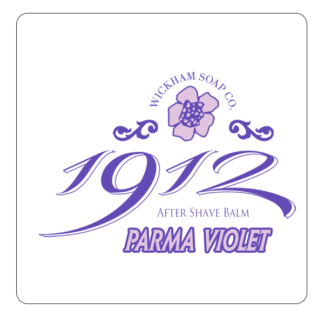 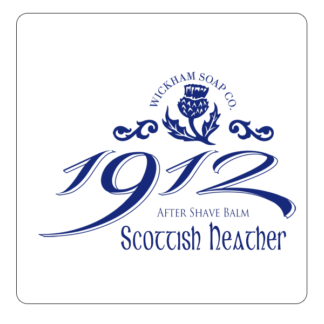 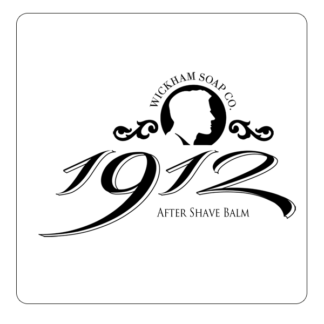 Cashmere – Wickham Soap Co.
Notes of basil leaf are woven into the elegant heart of white patchouli and underscored by the dry oak moss. Calming, soft and comforting all come to mind. Be warned repetitive sniffing is likely to take place as this is an addictive scent.